The National Weather Service In Lake Charles Has Issued A * Severe Thunderstorm Warning For... Hardin County In Southeastern Texas... * Until 645 Am Cdt. * At 537 Am Cdt, A Severe Thunderstorm Was Located Near Batson, Or 8 Miles Southwest Of Saratoga, Moving Northeast At 60 Mph. ...Read More. ...the Severe Thunderstorm Warning For Central Liberty County Will Expire At 545 Am Cdt... The Storm Which Prompted The Warning Has Moved Out Of The Area. Therefore, The Warning Will Be Allowed To Expire. To Report Severe Weather, Contact Your Nearest Law Enforcement Agency. They Will Relay Your Report To The National Weather Service ...Read More. ...a Severe Thunderstorm Warning Remains In Effect Until 545 Am Cdt For Southeastern Nueces...southeastern San Patricio And Northeastern Kleberg Counties... At 527 Am Cdt, Severe Thunderstorms Were Located Along A Line Extending From Near Annaville To Flour Bluff To 8 Miles Southwest Of Malaquite Beach, Moving East At 35 Mph. ...Read More. ...the National Weather Service In Fort Worth Has Issued A Flood Warning For The Following Areas In Texas... Big Sandy Creek Near Bridgeport Affecting Wise County Denton Creek Near Justin Affecting Denton County The National Weather Service In Fort Worth Has Issued A * Flood Warning For ...Read More. ...the Flood Warning Is Cancelled For The Following Rivers In Louisiana... Calcasieu River Near Oberlin ...the Flood Warning Continues For The Following Rivers In Louisiana...texas.. Atchafalaya River At Morgan City ...Read More. ...the Flood Warning Continues For The Following Areas In Texas... Cowleech Fork Sabine River At Greenville Affecting Hunt County South Fork Sabine River Near Quinlan Affecting Hunt And Rockwall Counties The Flood Warning Continues For The South Fork Sabine River Near Quinlan. ...Read More. ...the Flood Warning Continues For The Following Areas In Texas... Cowleech Fork Sabine River At Greenville Affecting Hunt County South Fork Sabine River Near Quinlan Affecting Hunt And Rockwall Counties The Flood Warning Continues For The Cowleech Fork Sabine River At Greenville. ...Read More. ...the Flood Warning Continues For The Following Areas In Texas... Trinity River At Trinidad Affecting Henderson And Navarro Counties The Flood Warning Continues For The Trinity River At Trinidad. * At 0800 Pm Wednesday The Stage Was 33.91 Feet. * Flood Stage Is 33 Feet. ...Read More. The National Weather Service In Shreveport Has Issued A * Flood Warning For The Neches River Near Alto, Texas. * From Friday Morning Until Further Notice...or Until The Warning Is Cancelled. * At 1:15 Pm Wednesday The Stage Was 15.7 Feet. ...Read More. The National Weather Service In Shreveport Has Issued A * Flood Warning For The Rabbit Creek At Kilgore, Texas. * From Thursday Morning To Late Saturday Night...or Until The Warning Is Cancelled. * At 12:45 Pm Wednesday The Stage Was 5.3 Feet. ...Read More. The Flood Warning Continues For The Black Cypress Bayou At Jefferson, Texas. * Until Further Notice...or Until The Warning Is Cancelled. * At 9:00 Am Wednesday The Stage Was 13.4 Feet. * Minor Flooding Is Occurring And Minor Flooding Is Forecast. * Flood Stage Is 13 Feet. ...Read More. The Flood Warning Continues For The White Oak Creek Near Talco, Texas. * Until Further Notice...or Until The Warning Is Cancelled. * At 9:15 Am Wednesday The Stage Was 17.1 Feet. * Minor Flooding Is Occurring And Minor Flooding Is Forecast. * Flood Stage Is 16 Feet. ...Read More. ...the Flood Warning Extended Until Further Notice...the Flood Warning Continues For The Sabine River Near Mineola, Texas. * From Thursday Afternoon Until Further Notice...or Until The Warning Is Cancelled. * At 9:15 Am Wednesday The Stage Was 13.3 Feet. ...Read More. The Flood Warning Continues For The Neches River Near Neches, Texas. * Until Further Notice...or Until The Warning Is Cancelled. * At 9:30 Am Wednesday The Stage Was 13.5 Feet. * Minor Flooding Is Occurring And Minor Flooding Is Forecast. * Flood Stage Is 12 Feet. ...Read More. ...the Flood Warning Extended Until Further Notice...the Flood Warning Continues For The Attoyac Bayou Near Chireno, Texas. * Until Further Notice...or Until The Warning Is Cancelled. * At 9:30 Am Wednesday The Stage Was 14.8 Feet. * Minor Flooding Is Occurring And Minor Flooding Is Forecast. ...Read More. The Flood Warning Continues For The Angelina River Near Lufkin, Texas. * Until Further Notice...or Until The Warning Is Cancelled. * At 7:30 Am Wednesday The Stage Was 10.4 Feet. * Minor Flooding Is Occurring And Minor Flooding Is Forecast. * Flood Stage Is 10 Feet. ...Read More. 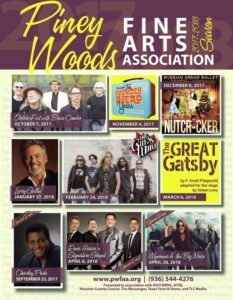 CROCKETT – The Piney Woods Fine Arts Association (PWFAA) 27th Season is in full swing! 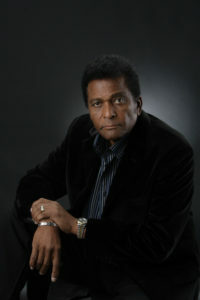 Tickets for all shows go on sale next week and can be purchased online at www.pwfaa.org or by calling (936) 544-4276 Monday through Friday from 9 a.m. until 2:30 p.m.
Sept. 23 – Our first special event is country music legend, Charley Pride on Saturday September 23rd. Winner of multiple country Music, American Music and Grammy Awards, Pride’s incredible legacy includes 36 No. 1 hit singles, 31 gold and 4 platinum albums, and more than 70 million total albums sold. Performing hit songs including “Kiss an Angel Good Mornin’”, “Is Anybody Goin’ to San Antone”, “Burgers and Fries”, and “Kaw-Liga”. You don’t want to miss this living legend, live and in concert!! Sponsored by HCEC and H-E-B. 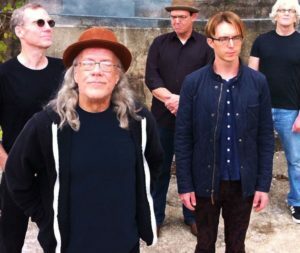 Oct. 7 – Dance until you drop with Texas’ own Brave Combo, as they take the stage bringing back crowd favorites including “The Hokey Pokey” and “The Chicken Dance,” uniquely performed “Brave Combo” style. Food, drink, dance, and guaranteed fun for the whole family! Grant funded by TCA and sponsored by Cutshaw Chevrolet & Crockett Insurance Services. 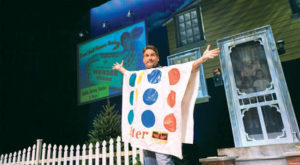 Nov. 4 – Take a walk down memory lane with The Wonder Bread Years on Saturday Nov. 4.
production that gracefully walks the line between standup and theatre. The Wonder Bread Years is a comic bullseye for Baby Boomers everywhere! Sponsored by Whataburger and Brookshire Brothers. 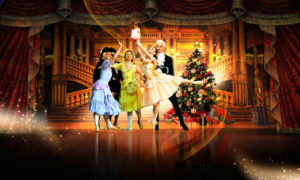 Dec. 8 – The holiday season starts with Russian Grand Ballet’s “The Nutcracker” on Friday Dec 8. Don’t miss this Christmas favorite where Masha,one of ballet’s most resourceful heroines ventures into a world where toys come to life. Experience the magic! Sponsored by Citizens National Bank and Dean Insurance. Sponsored by Coldwell Banker, Pat Dickey Realtors and Callaway-Allee Funeral Home. 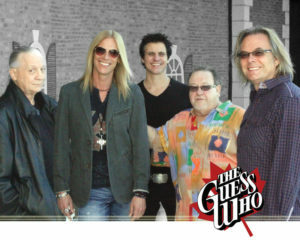 Feb. 24 – Get ready to rock with The Guess Who onSaturday Feb. 24. When you are looking for one of the most exciting concert events, we’ve got you covered! Sponsored by Sam and Ginger Gregg. 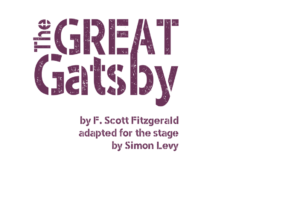 March 6 – Join us for The Great Gatsby Tuesday, March 6. This fast-paced adaptation of Fitzgerald’s novel brings the Jazz Age of New York to lifein world where love, opportunity, deception, and tragedy are always just around the corner. Sponsored by The Shelor and Maurine Edmiston Charitable Foundation. 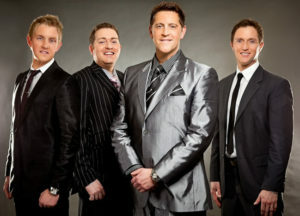 April 8 – Our second special event is Ernie Hasse & Signature Sound on Sunday, April 8. 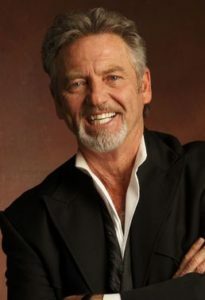 Ernie Hasse has built Signature Sound into one of the most popular and beloved quartets in all of Southern Gospel music. The group offers energy, excitement a nd encouragement through its powerful bran of gospel music. A Sunday matinee sure to please everyone! 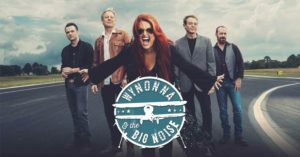 April 28 – The third special event, and closing out the season with a bang is Wynonna & the Big Noise performing Saturday, April 28. Country music icon Wynonna and her band the Big Noise explore the past, present, and future of Wynonna’s extensive 34-year career. Wynonna Judd has been cranking out No. 1 hits since the 80’s, and three decades later, she sounds as vibrant as ever with her band, the Big Noise. Join us for a night with this female county music icon! Sponsored by Thomas L. Driskell & Associates, Inc., Tommy and Jeanie Driskell. Season tickets are on sale now at a discount!! Get season tickets and guarantee the same seat for all the shows, plus you get first chance at tickets to the special events!! These shows will sell out, so get your tickets early and avoid the crowds! SINGLE TICKETS FOR ALL SHOWS GO ON SALE MONDAY, AUGUST 14TH. 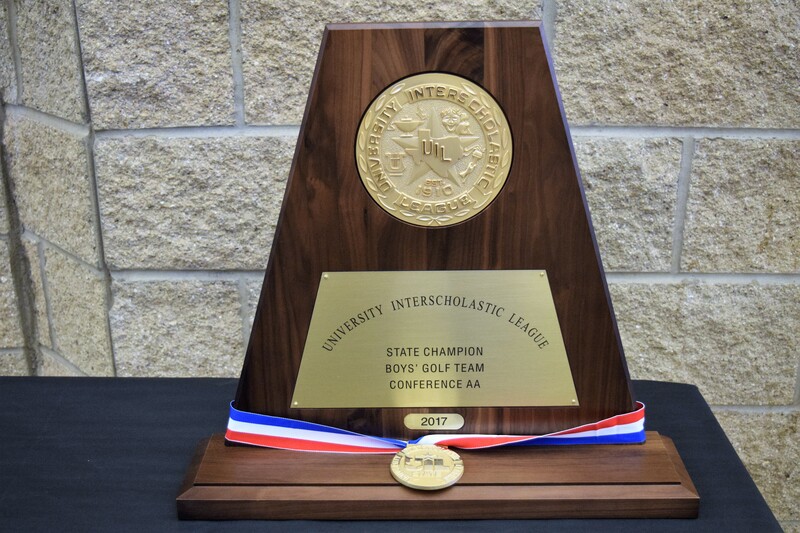 Order online, order by phone or come by the office to purchase tickets. 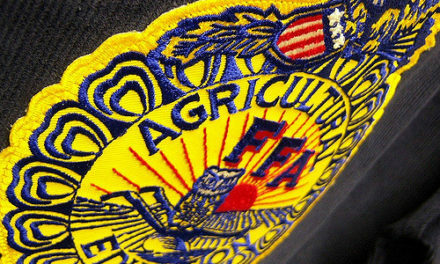 Office hours are 8:30 a.m. to 2:30 p.m., Monday through Friday. For more information, go to www.pwfaa.org or call us at (936) 544-4276. Follow us on Facebook for more updates. These shows are sure to sell out!! So get your tickets today by calling (936) 544-4276 or go online at www.pwfaa.org. The PWFAA is also trying something new this year. Presenting a ticket bundle that can’t be beat! Three tickets for just $99!!! Get your choice of tickets for One Special Event and Two Signature Series Events!!! All $99 Ticket Bundles are “A” seating and will include your choice of one of the following Special Events: Charley Pride – Saturday, Sept. 23; Ernie Hasse + Signature Sound – Sunday, April 8; or Wynonna and the Big Noise– Saturday, April 28. 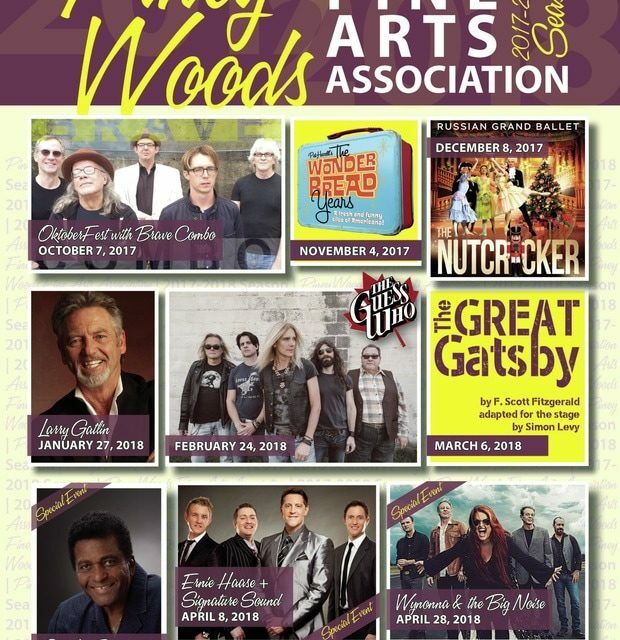 Also included are two Signature Series Events, featuring: OktoberFest with Brave Combo-Saturday, Oct. 7; The Wonder Bread Years-Saturday, Nov. 4; The Nutcracker – Friday, Dec. 8; Larry Gatlin – Saturday, Jan. 27; The Guess Who – Saturday, Feb. 24; and The Great Gatsby –Tuesday, March 6. This special, $99 Ticket Bundle, will go on sale Monday August 7th. Don’t miss this opportunity to save money and see the best live entertainment Houston County has to offer!!! TO TAKE ADVANTANGE OF THIS AMAZING DEAL, YOU MUST CALL PINEY WOODS FINE ARTS ASSOCIATION AT (936)544-4276 MON-FRI 8:30am-2:30pm. Part One: Simply the Best!